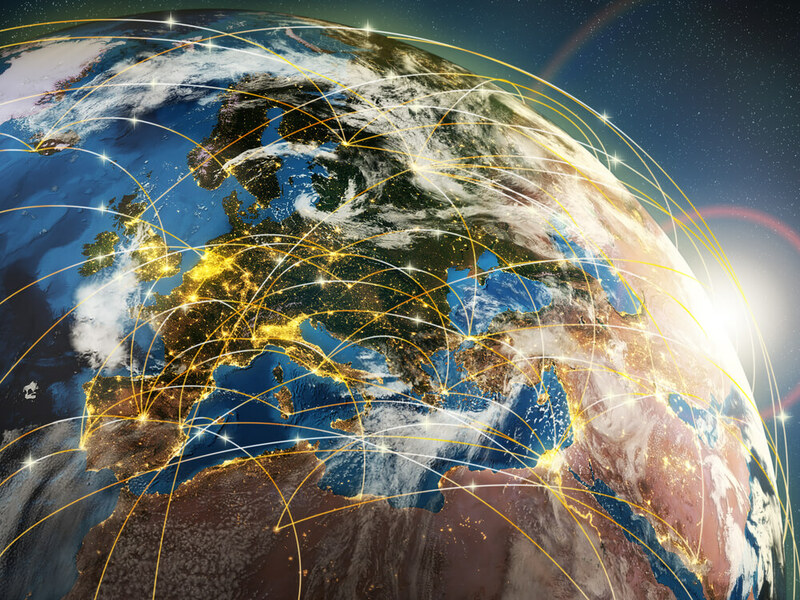 To effectively support the Armed Forces community in Enterprise X-Forces has brought together key players from Government, Charity and Corporates. Each of these stakeholders play a crucial role on an individual’s journey through enterprise learning, development and ongoing support for sustainability. Through knowledge exchange, supply chain diversity, mentoring and training support; Big Business has demonstrated positive impact on start-ups and scale-ups, putting another dimension on CSR². The X-Forces scheme is a fantastic programme. The skills that Service personnel can bring to business are a great asset to the UK and it is important that they have every chance to start their own firm; or to contribute to the growth of existing firms. Initiatives like X-Forces celebrate and help to grow our national entrepreneurial spirit, which will play a crucial role in driving our return to long-term economic growth. 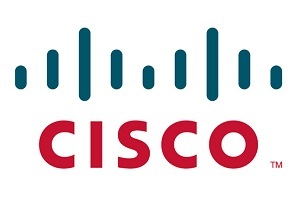 A corporate member since 2014, CISCO have supported knowledge exchange between industry experts and X-Forces Businesses. 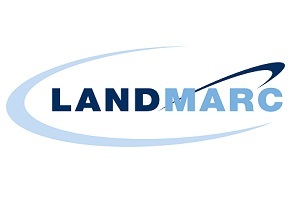 Landmarc Support Services is part of the Interserve Group, which has established firm links with the Armed Forces through a decade of support across the MoD National Training Estate, and supported X-Forces by becoming one of the first Corporate Members. 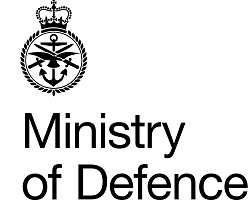 In doing so they have committed to helping members of the Armed Forces community to start-up and grow businesses when they leave the services. A Corporate Member of X-Forces since 2015, NatWest/Royal Bank of Scotland/Holt's Military Banking family have proactively supported X-Forces’ and more importantly, our X-Forces Business Entrepreneurs and Intrapreneurs. 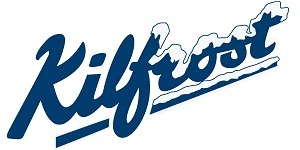 A Corporate Member of X-Forces since 2015, Kilfrost's CEO and Royal Navy Veteran Gary Lydiate sits on the X-Forces Board as a Non-Executive Director. 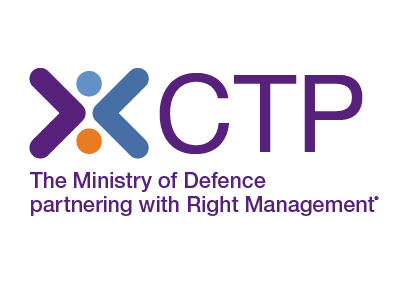 A Corporate Member of X-Forces since June 2017, The Military Mutual (TMM) are focussed on supporting veterans who have transitioned out of the services who are either considering, or have set up their own businesses. 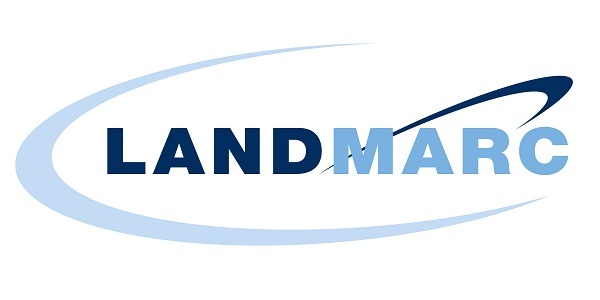 They provide a bespoke small business and commercial insurance underwriting service that caters for the specific needs of start-ups and small businesses. 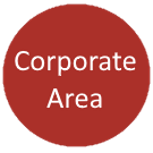 A Corporate Member of X-Forces since October 2017, Curzon & Company are proactively supporting X-Forces by providing ongoing consultancy support to the X-Forces leadership team across a number of key areas such as growth strategy and execution plans, as well as helping steer and optimise organisational and operational development on a pro bono basis. 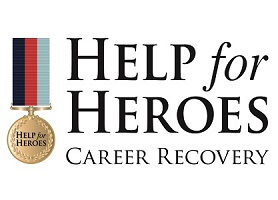 A Corporate Member of X-Forces since January 2018, CS Healthcare are committed to supporting veterans who have transitioned out of the services who are looking at either health insurance for themselves or their families. 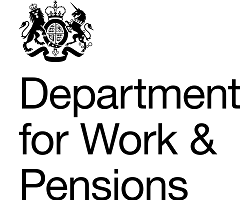 For X-Forces this is exactly what we want for our Armed Forces community, an organisation that takes time to listen to the client catering for all needs, lifestyles and budgets. PPL have been a supporter of X-Forces since November 2017. Look out for an exciting announcement in January 2018. 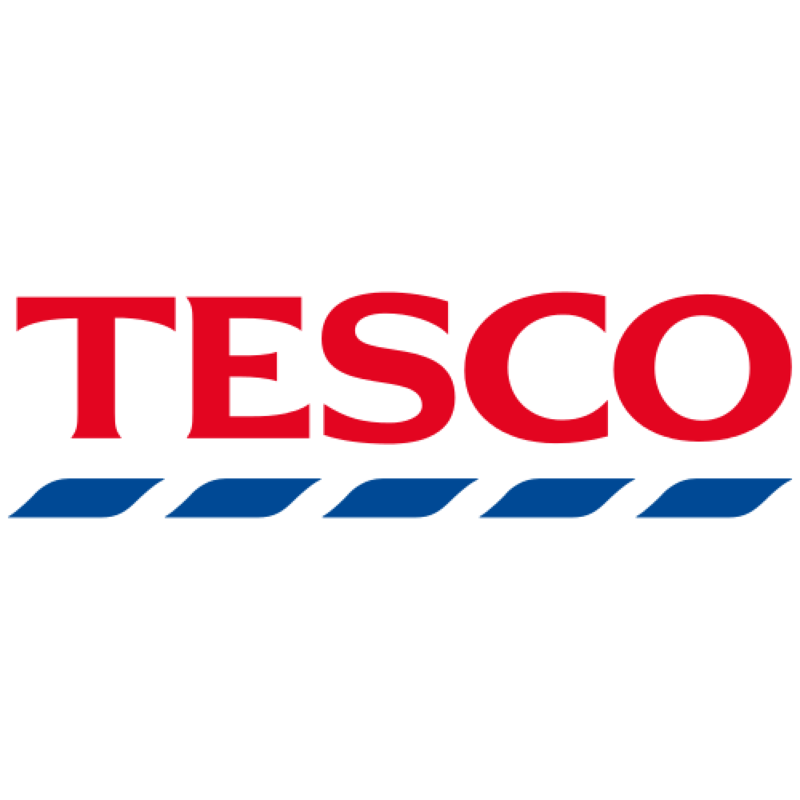 An Advocate of X-Forces' Big Business Supporting Small Business Campaign since November 2017, Tesco has a proud record of supporting the Armed Forces dating right back to founder Jack Cohen, who set Tesco up with his demob money after serving in the First World War. As an advocate of X-Forces Tesco has pledged to offer support, mentoring and advice where it can. 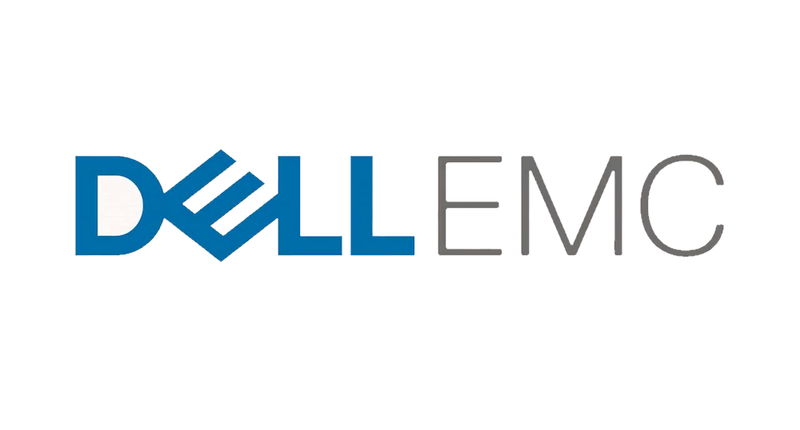 A Corporate Member of X-Forces since 2015, DellEMC have been actively engaged with X-Forces and its' businesses across a range of initiativies. 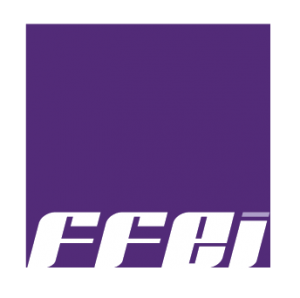 An Advocate of X-Forces' since 2017, FFEI have pledged to offer business and mentoring support to X-Forces' clients who need assistance in establishing or growing their business.